Update: Congratulations to Lauren L. on winning this giveaway! The only constant in life is change. I think it’s some Greek dude named Heraclitus said something to that effect. While I’d like to say that I’m a person who rolls with the punches pretty well, it doesn’t necessarily mean that I enjoy it. Humans are creature of habits: we don’t like it when people move our cheese around. And I’m no different. But alas, sometimes change is where life takes you and all one can do is make the best of it (and to blog about it, of course). I apologize in advance, you guys. This blog is going to be a long one. Longer than usual anyways. But I promise there will be a rainbow in the end of this blog (in the form of an Elf giveaway). But hey before we get to that, lemme tell you the full story first. Jess and I started this blog years ago, back when we still lived in San Antonio, TX. Four city moves and two weddings later, I credit the blog for keeping us close together. We would text each other almost every day, and many times it would be about the blog. 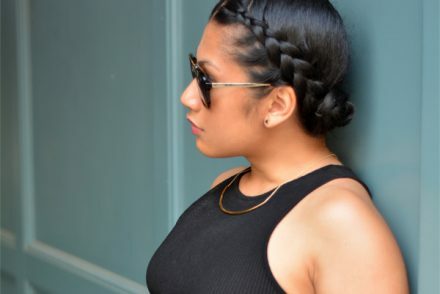 It was great having a blog with your bestie because I felt like we backed each other up. There were times where one of us was too busy with our lives to keep up, so the other one will come in to fill the gap. When Jess said she wanted to take a break, I thought this was just one of those temporary hiatus. And as the year progressed, I slowly realized that this break was going to be more permanent. We have the blog as a creative outlet where we express our love for fashion, as we certainly don’t get to do this in our advertising day job since most of our clients are in financial services. We do this because we love it and because it’s fun. And I have always said I’ll only continue to do it as long as it stays fun. When I’m feeling down, I like to go back to the start and remind myself why I’m doing this in the first place. It’s not for the number of likes, not for the number of followers or readers (although we do certainly love you guys), and hell it’s definitely not for the money. It’s about the love and fun of it all. I’m certainly still having fun. But it’s totally not fair for me to ask Jess to stick around when she’s not having fun anymore. We’re still BFFs, which means that you might still the get the occasional pop-in, but she’ll no longer be around in an official capacity. So give me a shout out if you start to miss her too much, I’ll be sure to have her put in a “guest appearance”. Now moving off of the sad stuff on to the rainbow I promised at the end of this blog: the Elf giveaway! Sweepstakes begins Monday, Mar 20, 2017, at 12:00 a.m. EST, and closes on Saturday, April 03, 2017, at 12:00 a.m. EST. I want to try the Pore Refining Brush. 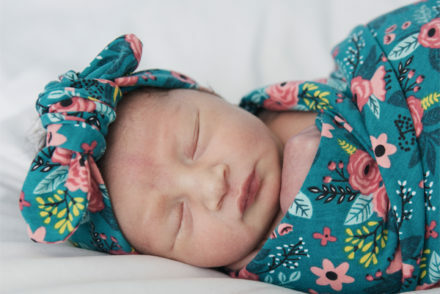 Wow – big news! Life happens tho! The exfoliating scrub would be my pick. I would love to try the exfoliating scrub. Would like try the Hydrating Gel Mask. Thank you. I want to try the exfoliating scrub. I really would like to try the hydrating gel mask. I’m excited about the Hydrating Gel Mask. I’m excited to try the cleansing duo face brush. I am really looking forward to trying the face brush! not been fortune enough to do so at this time..
I’m most excited to try the Exfoliating Scrub. I hear so much excited things about Exfoliating Scrubs I just need to try it. The whole set looks awesome & I’d love to try everything in it. But that Cleansing Duo face brush looks cool as well as the Pore Refining Brush & Mask Tool. I really want to try the Exfoliating Scrub. I really love trying different masks, so I am really excited about the Hydrating Gel Mask. I really want to try the exfoliating scrub. I have used many brands and maybe I will like this one better than most…. I excited to try the e.l.f. Hydrating Gel Mask the most. I am really really interested in the cleansing brush! Thanks so much for the chances to win. I would love to win the Hydrating Gel Mask. My skin is so dry in the winter that I think this would help my skin a lot. Excited to try the Hydrating Gel Mask. I would love to see it at work! The Daily Hydration Moisturizer is what I am most interested in. I really need it! I am prone to acne so I want to try the Pore Refining Brush! I am most excited about the exfoliating scrub. I would love to try them all. But I would pick the Hydration Gel mask. The Hydrating Gel Mask sounds terrific. Definitely eager to try that one. I’d love to try the pore refining brush! I’m most excited to try the Exfoliating Scrub! Gita – I’m sure this was a tough post for you. You guys will always be Mimi & Chichi in my books! However, I am excited about your solo adventures as a blogger. I would love to try them all! Starting with the hydrating gel mask, to the pore refiner and everything in between. I really could use a great product, is this it?? How does it stand up to sensitivity issues? Just wondering….. Thank you for this awesome opportunity and enjoy your upcoming weekend!! Being an exfoliating fiend, the exfoliating Scrub is what I ‘d most love to try! I want to try the Exfoliating Scrub. I can always use it to get rid of yucky skin. I’m excited to try the Cleansing Duo Face Brush! The Exfoliating Scrub sounds refreshing but all sound great to me, thanks! I’m most excited about the Cleansing Duo Face Brush. Been wanting to try it for ages! I want to try the Pore Refining Brush!! Thanks!! I am so excited to try the Cleansing Duo Face Brush! Looks awesome! 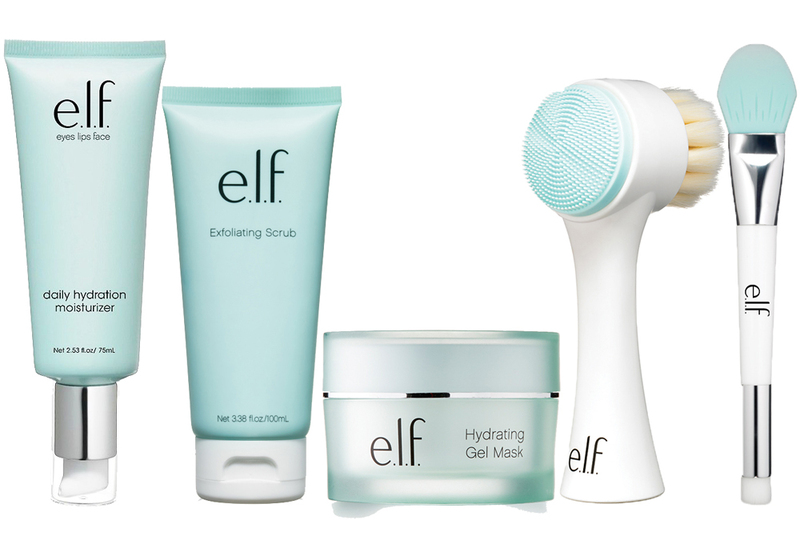 I would love to try any of these products from ELf! And best of luck on this new life journey! Wow! I had NO idea elf made these kind of luxury products! I’d be most excited to try the Cleansing Duo Face Brush, but all of the items are fantastic! Great giveaway! Great picks! Thanks for the chance to win some AHmazing products! I would be most excited about the Exfoliating Scrub and the Cleansing Brush. Since I’ve not tried any of Elf’s skincare I would be most excited. I am most excited to try the exfoliating scrub. the daily hydration moisturizer. exited for everything tho. I’m most excited to try the Hydrating Gel Mask. I am excited to try the Daily Hydration Moisturizer. Would love to try the gel mask!! I would be most excited by the Hydrating Gel mask. In fact, I was just on their website checking it out and doing that thing in your mind ” should I or Shouldn’t I”! LOL! So I guess for now I will just wait and see how this giveaway turns out. Thanks for the opportunity! I’m excited to try the Hydrating Gel Mask! I’m excited to try all of the products, but the Cleaning Face Brush the most! The Poor Refiner for SURE!!! My pore’s are so terrible. I am crossing my fingers to win this one! God bless everyone!! I’m most excited to try the Exfoliating Scrub.